As your IT Manager, we can help design a Voice Over IP Phone System tailored to meet your companies needs. We can move your email to Hosted Exchange, or we can help secure your facilities with HD Video cameras with infrared night surveillance. Moving facilities or planning to hire that next employee, we can help. 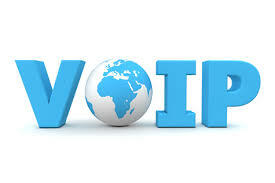 Voice Over IP Phone System. Talk to us about how we can cut your existing phone bill with the phone company. Whether a small business with three to five phones or you need to scale to 2000 phones we can design a system to meet your communication needs. Need help with office 365 or Hosted Exchange, we can help. 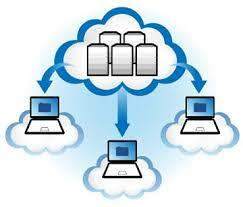 Wanting a secure backup to the cloud for peace of mind, we can give you that too. 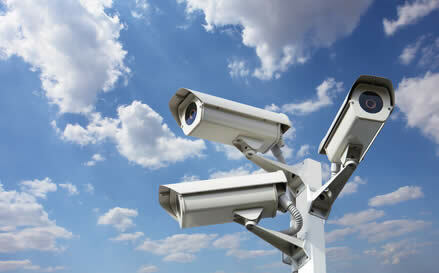 Protecting your employees and your property! Connects to your existing network and can be viewed on site or . . . anywhere you are with a Mobile App!